June is Dairy Month! 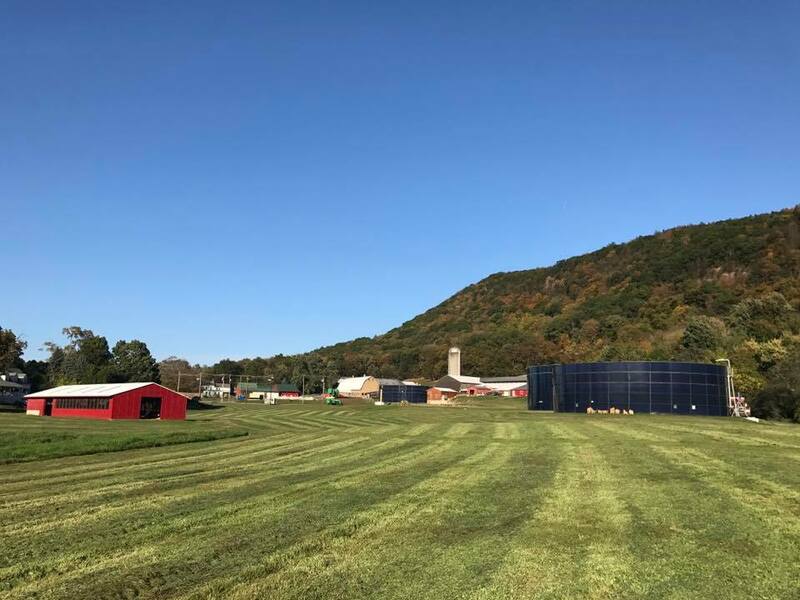 Each Sunday and June, we’ll learn more about how dairy impacts our economy, planet, diet, land use, and how dairy farming connects us with our Pioneer Valley heritage. On our 11th Year Anniversary at Barstow’s Dairy Store and Bakery, the Dairy Month Lecture Series comes to a close with this special event. This free walking farm tour will be led by seventh generation farmer Denise Barstow and her guest, Massachusetts State Senator, Jo Comerford. Jo has lived and worked in western Massachusetts since the late 1990s, arriving fresh out of New York’s Hunter College School of Social Work where she focused on homelessness policy, prison reform, and earned an MSW. Jo directed the programs of The Food Bank of Western Massachusetts where she worked to meet the immediate demands of hunger and launched a pilot program to reduce food insecurity in the region. After The Food Bank, Jo led National Priorities Project, a national budget and tax priorities research organization, as its executive director. NPP garnered a Nobel Peace Prize nomination in Jo’s final year. More recently, Jo has been a Campaign Director for MoveOn. Today, Senator Jo Comerford is Chairperson of the Joint Committee on Public Health; Vice Chair of the Joint Committee on Higher Education, and in the Senate Committee on Global Warming and Climate Change. Jo is also a Senate co-chair of the Food Systems Caucus and was appointed by the Senate President to the Food Policy Commission. She is supportive of Massachusetts agriculture, including dairy; an ag-vocate for farmers in the Commonwealth. Join the conversation with Denise and Senator Comerford at 1:00pm on Sunday, June 30. Tours are free and begin and end on the Barstow’s Dairy Store and Bakery porch. This walking tour will take about 1 hour, involves some mud and some hills. We are not able to accommodate late arrivals. Open to everyone!